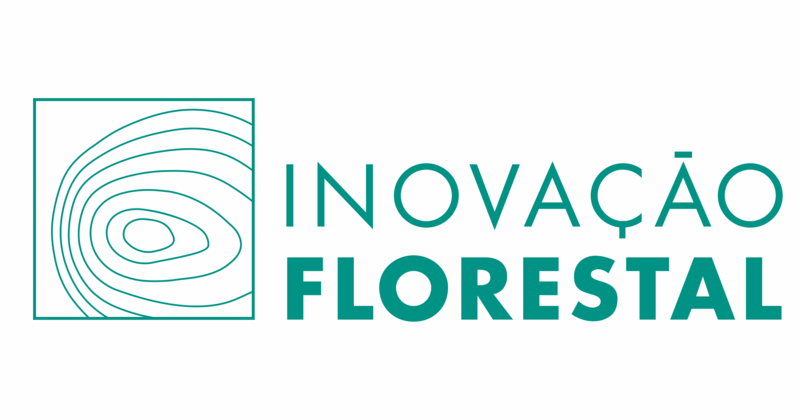 The Forestry Innovation initiative was one of the five projects selected for USD 200 thousand in funding from Project K—Knowledge for Action in 2016. The main goal is to design a financial mechanism to promote the socioeconomic development of the territory around the Jirau Hydroelectric Plant by exploring the various production chains of the forest cycle, such as restoration, reforestation, and timber and non-timber producing forest management. The initiative is fruit of a partnership between the energy multinational Engie and FUNBIO, which, in 2015, ran a public survey to ascertain the opportunities and limits of the use of timber derived from Authorized Clearing of Native Vegetation, granted by the relevant environmental organs as part of environmental licensing processes.